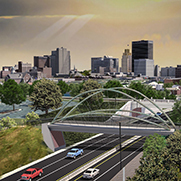 Construction on Business 40 in Winston-Salem will impact traffic around WSSU's campus for up to 18 months. Here are five things you need to know. 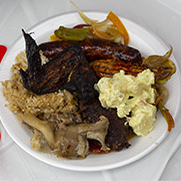 Pitched tents, aromas from outdoor grills, and upbeat music infused the atmosphere at Bowman Gray Stadium as tailgaters enjoyed the most flavorful part of WSSU's homecoming. 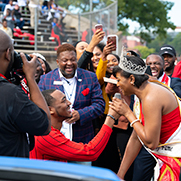 Between the parties, the big game and the parade, Homecoming 2018 at WSSU had its share of big moments. 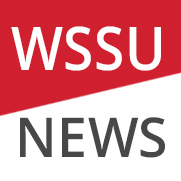 WSSU News takes a look at six moments that you may have missed. 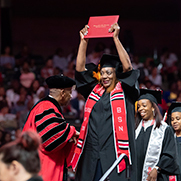 A record $2.3 million in new National Science Foundation grants will help to expand research opportunities for undergraduate students at WSSU. 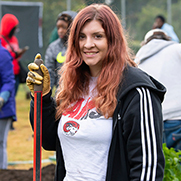 The School of Health Sciences honored six individuals who have made a positive impact on the health and wellness of the residents of East Winston during the Second annual Healthcare Legends of East Winston event on Oct. 17. 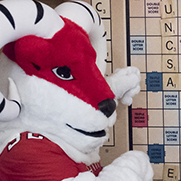 Amon, WSSU's Ram mascot, has teamed up with the Wake Forest University Deacon and Bolt from the Winston-Salem Dash to support a new anti-bullying campaign. 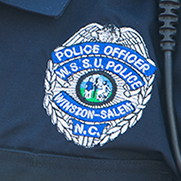 The chancellor and WSSU Campus Police and Public Safety want to ensure that Homecoming is a safe experience for everyone. Here are some things to consider during your time at Homecoming events. 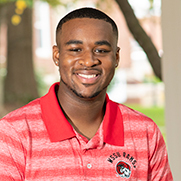 Island Green was one of just 25 students chosen for a 10-week paid summer internship program with the PGA Tour, selected from nearly 1,000 applicants. 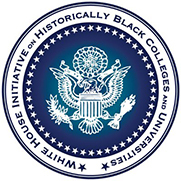 He offers five tips for students who are looking for internships. 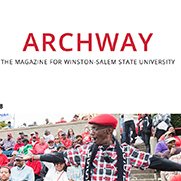 The Fall/Winter 2018 issue of Archway, the magazine of WSSU, is available online. For the first time, Archway is digital-only. 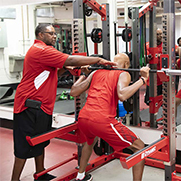 The partnership has created the first physical therapy residency program based at an HBCU. 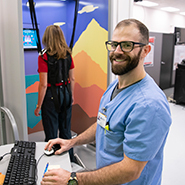 The 12-month program, which will focus on neurologic care, launched Aug. 27.